As Transition Facilitator, Martine assists high school youth with an intellectual disability to make successful transitions from high school to adult life, and from school to work transitions. She helps to bridge the gap and help to build a network of support for the students. Martine studied at the Université de Moncton where she obtained a Bachelor of Arts with a major in Education, Philosophy and Political Science. Prior to joining NBACL, she worked in the field of employability at Neil Squire and was a teacher and facilitator at Keys Industries. 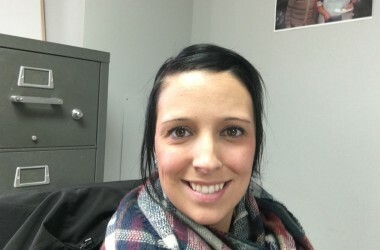 She has lived in Edmundston for the last 7 years and now works in high schools, colleges and with employers.